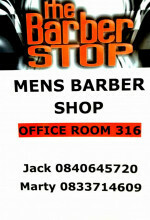 Gents get a clean cut @The Barber Shop Balfour Mall. Appointment or walk-in. 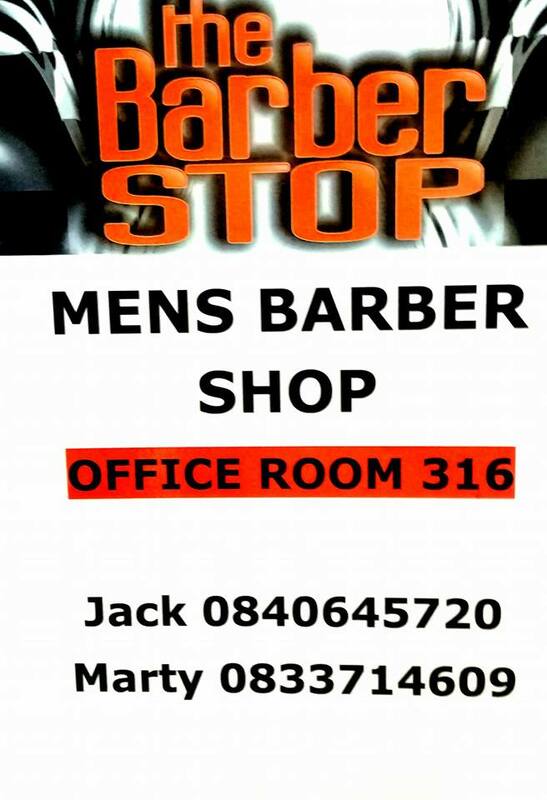 Contact Jack today.